I loved this weeks Sketch challenge at Just Add Ink. Mae has done a lovely sketch again for us ..
and heres is what I came up with using traditional and MDS products. 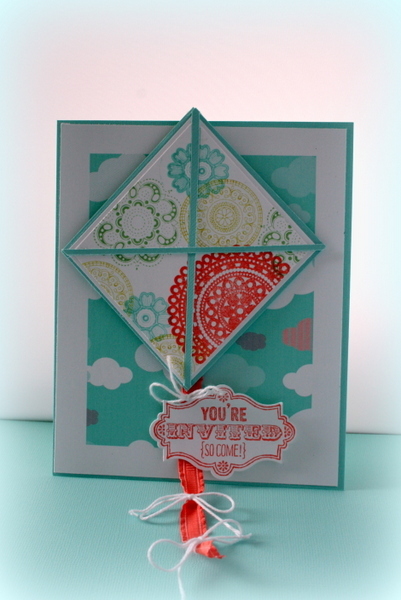 I started off making the kite and then thought Id make it into an invitation so I did the backing card in MDS (april showers kit). 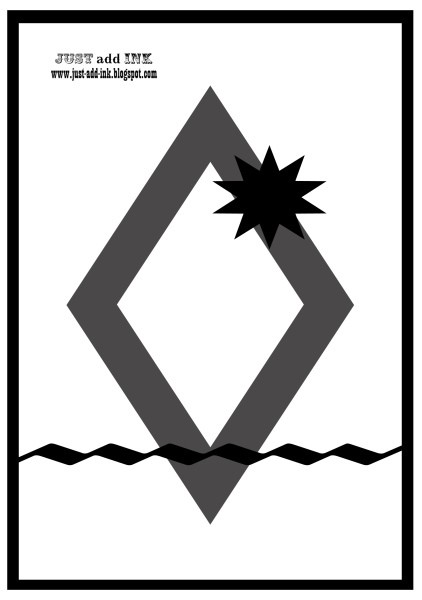 Theres a little sneak peek of a new stamp coming in our new 2013/2014 catalogue (called Sketched Birthday). I had this idea as my son has decided to fly his kite all the way to Christchurch to live ..sad Mummy here! I know its the best for him and he will have lots of fun though! The bonus is that we get to visit the South Island often now! So I hope you come and play this week! Check out what the other girls have done here! 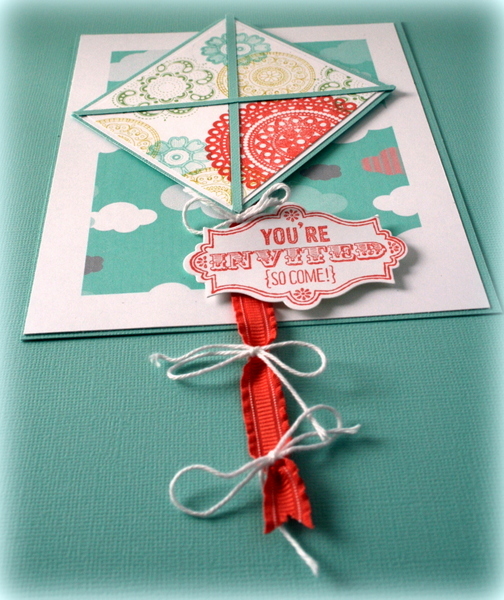 Such a cool idea Delys – love the invite hidden behind the kite! 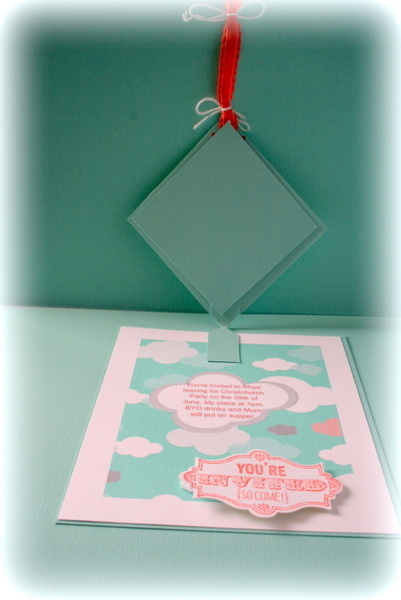 Thanks Narelle ..yep Im pretty pleased with this ..just one of those cards that just works IFYKWIM? Not long to go now for the count down!! Hope you are well!